Welcome to our Horse Lovers Collectables Gallery. Horses have inspired artists and poets through the ages. The Racehorse Sanctuary is proud to showcase the work of artists, designers and craftspeople who offer a wonderful selection of paintings and objet d'art for horse lovers. We hope to add many more horse related items to our Gallery on a regular basis so check back often, we feel sure that you will find something to treasure. 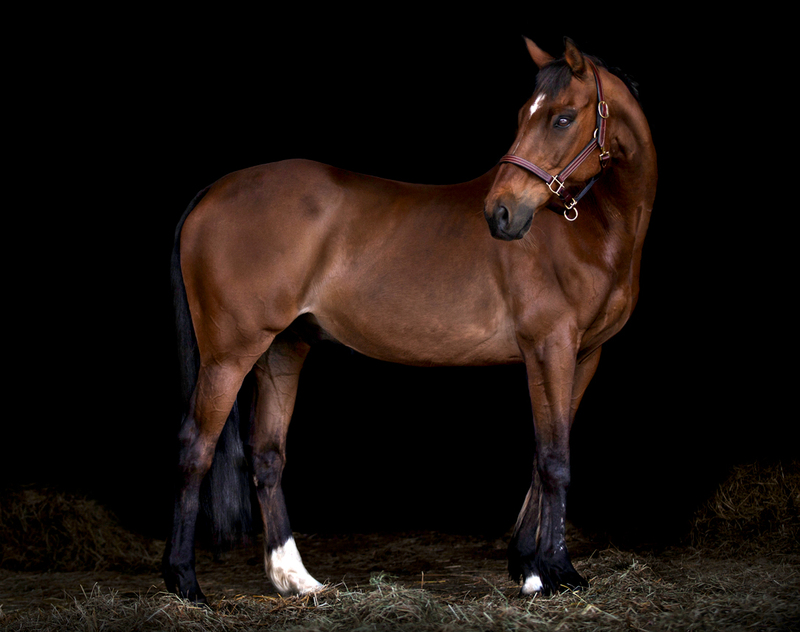 An Emma Hughes photo-shoot is a fabulous experience for you and your horse or dog (or both!) set in a variety of locations - previous locations have included the beach, woodlands, cornfields, or just at your stables or home. An experience with your much loved animals that creates memories that last forever. Having attended Royal Ascot with his designs for more than 20 years milliner Andrew Fisher really knows how to create stunning headwear! 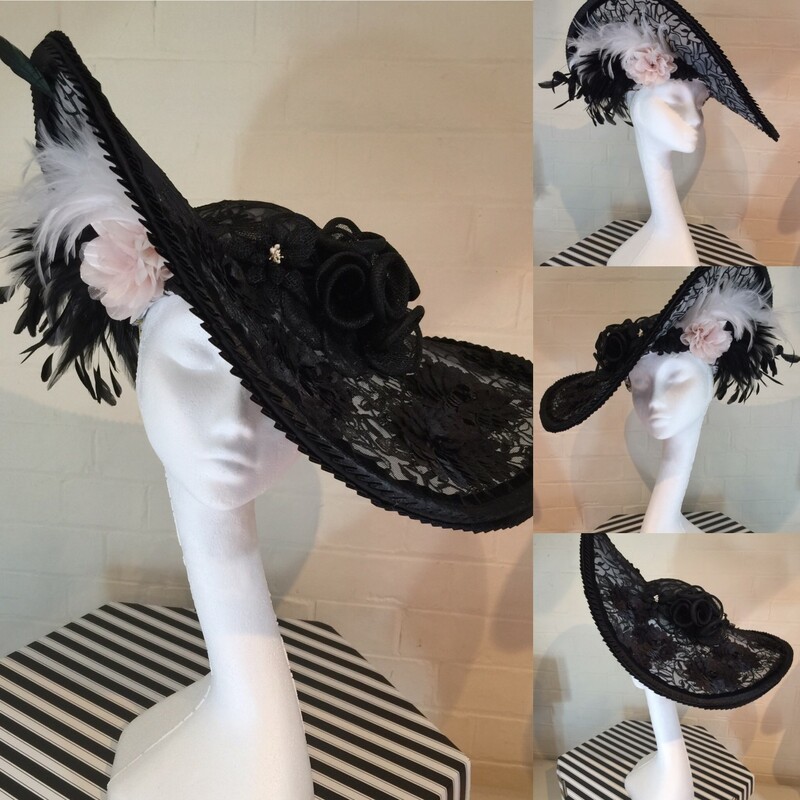 Andrew’s hats are eye catching, dramatic, sculptural creations ideal for a day at the races or that special occasion. Andrew’s hats have been spotted in the press and on t.v. for many years - worn by famous race goers like Willy Carson..... and by royalty at Prince Williams wedding! Hazel Soan's work is held in private and public collections all over the world. Hazel Soan is also known to millions from for her role as an Art Expert on channel 4's popular daytime programme, Watercolour Challenge, and her two series of Splash of Colour made by Anglia TV. Hazel is also the author of several highly-regarded books on watercolour. She divides her time between London and Cape Town and exhibits her work widely, including at her own gallery in West London. My great passion in life is animals, especially horses. I have always needed to be close to them and have ridden them all my life. As an artist it was natural that I should endeavour to capture their spirit through painting. Fun Cushions has been creating cushions for you since 1989 under the careful eye of Miranda Godman and now more recently myself Natascha Weatherby. We offer a unique service enabling you to design your own cushion for us to make. Our cushions are of excellent quality and in various sizes.